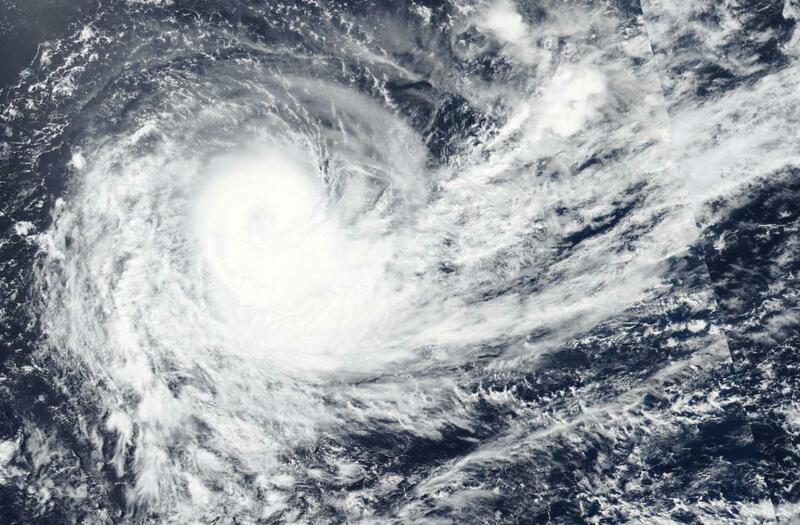 Tropical Cyclone Haleh continued to move in a southerly direction in the Southern Indian Ocean when NASA-NOAA’s Suomi NPP satellite passed overhead. On March 6 at 10 a.m. EDT (1500 UTC) Haleh was located at 23.9 degrees south and 68.7 degrees east. That’s about 690 nautical miles east-southeast of Port Louis, Mauritius, has tracked southwestward. Maximum sustained winds had decreased to 75 knots (86 mph/139 kph). Haleh is forecast to transition into an extra-tropical storm in two days and continue weakening.